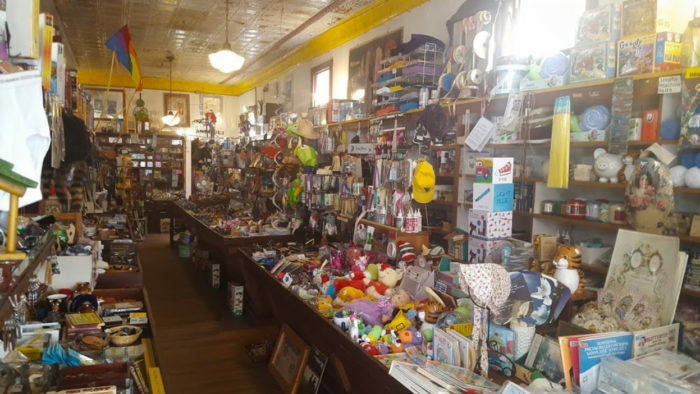 Five and Dime stores are becoming a thing of the past, but not in this tiny West Virginia town where the local variety store is a destination experience worthy of a visit. 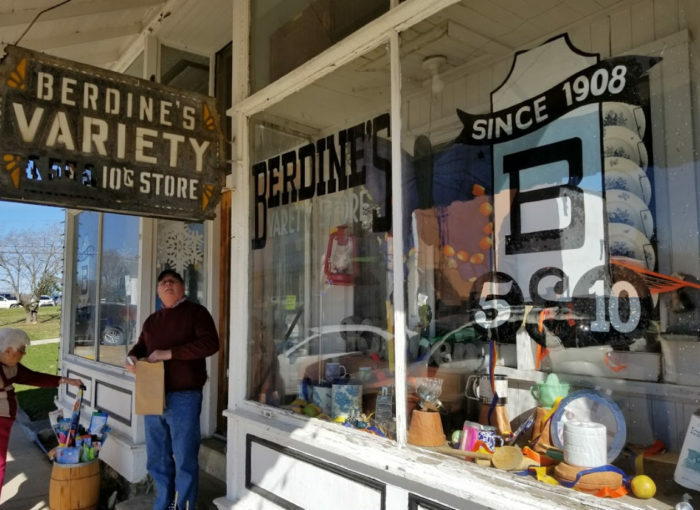 Berdine’s Five and Dime is a hidden gem in the Mountain State and guaranteed to fill you with nostalgia as you reminisce of days gone by and discover items you haven’t seen in decades. 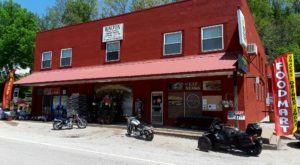 The old-timey store is located in Harrisville and only steps from the main street that darts through this small West Virginia town (population, about 1,800). 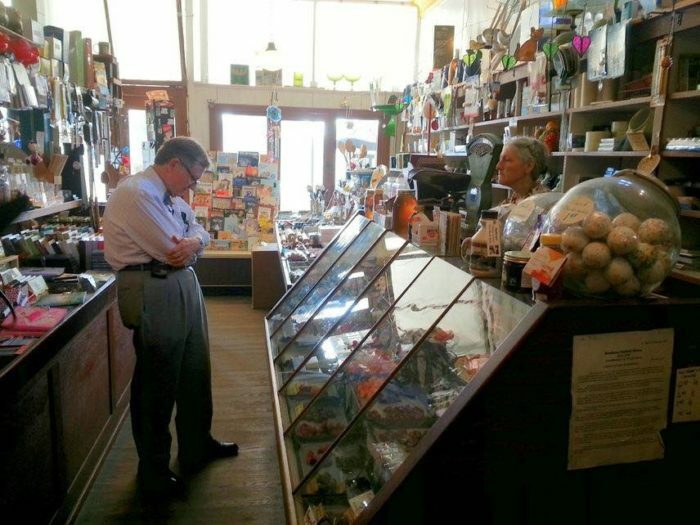 Step inside and travel back to the early 1900s in a store that opened its doors in 1908. 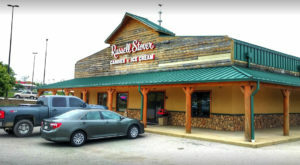 You'll get a sense of the era when you look up at the pressed tin ceiling — or down at the hardwood plank floors that are no better for the century of wear. 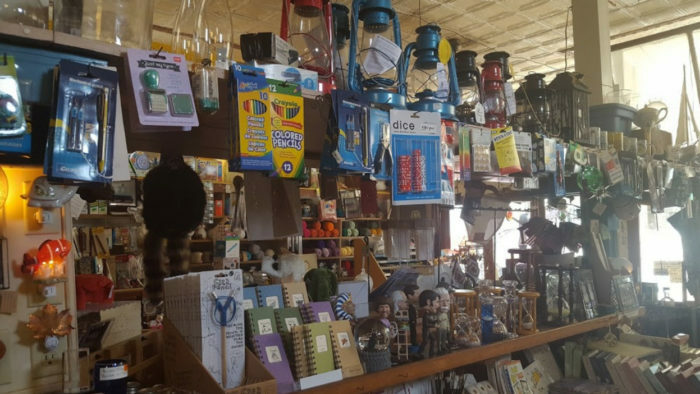 The long and narrow store is filled to the brim with thousands and thousands of items. (You'll be here a while.) 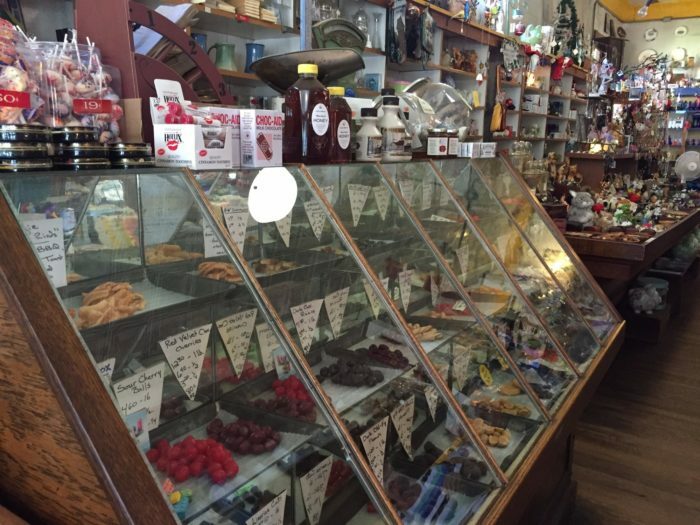 And the most notable of fixtures is the century-old candy case with mirrors behind the candy. 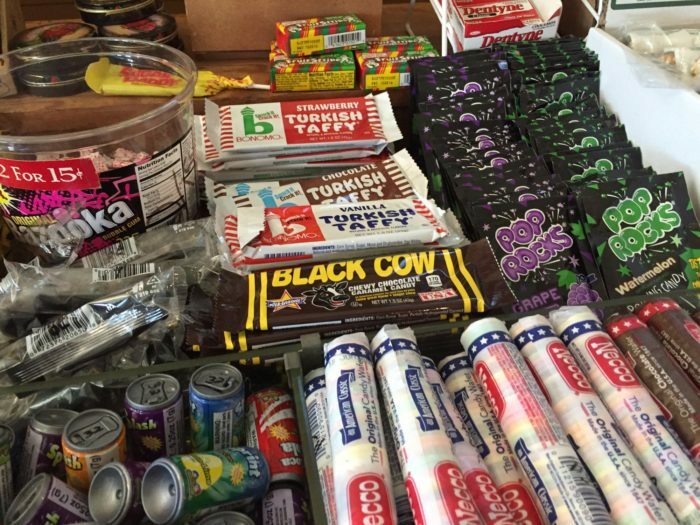 Over at the serve-yourself candy stash, you'll find candies from the good old days when things didn't have to be packed in expensive and flashy superhero packages. 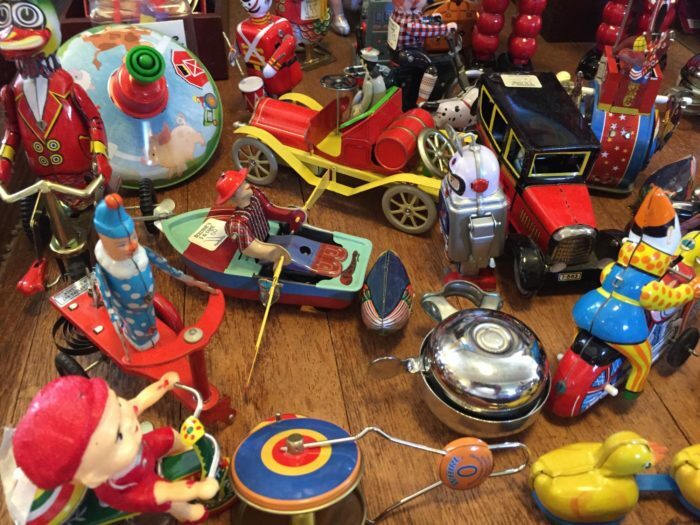 Recognize any of these from your childhood? ... even things you've never heard of! 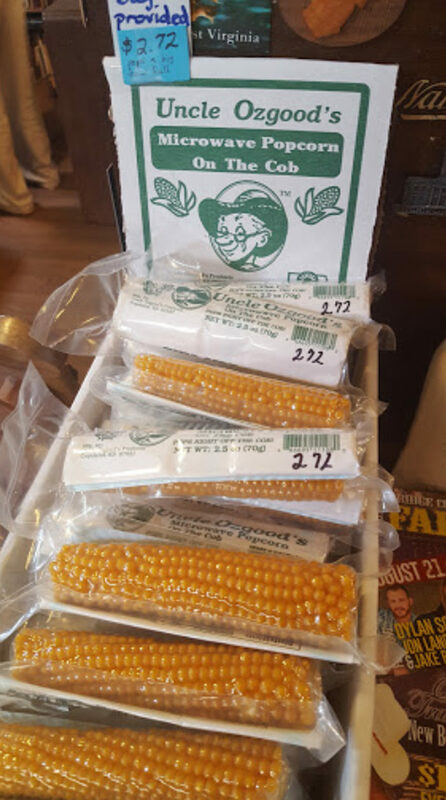 We have never seen microwave popcorn on the cob! Have you?! 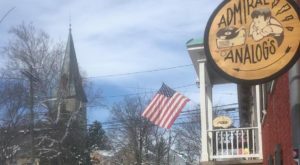 Pack a cooler and prepare for a daytrip adventure as you head to Berdine's Five and Dime in Harrisville... you won't be disappointed. 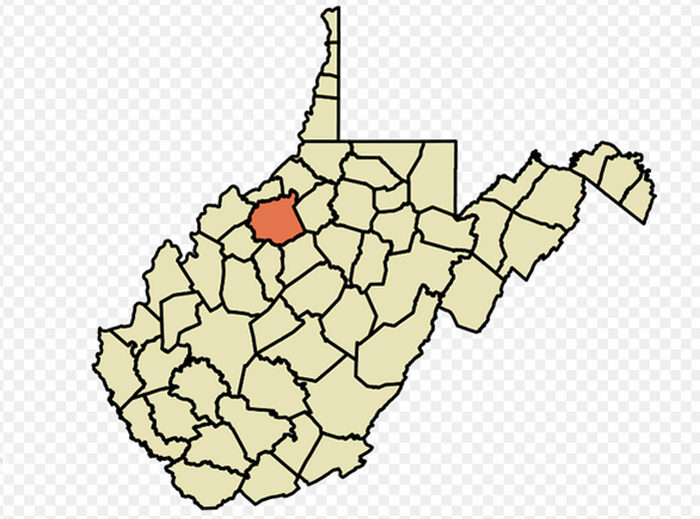 Need a refresher on just where Harrisville is found in the Mountain State? 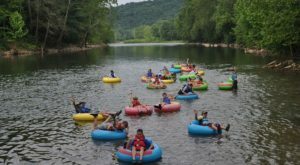 Nothing compares to Berdine's Five and Dime for an old-fashioned blast into the past. 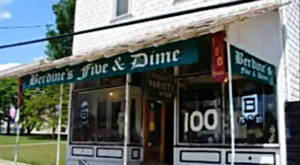 You’ll find Berdine’s Five and Dime variety store at 106 N Court St., Harrisville, WV 26362, just 1/2 block off Main Street. 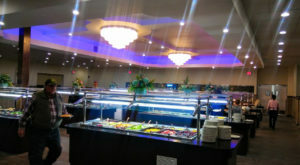 It’s open Monday through Saturday from 9:00 a.m. to 5:00 p.m. 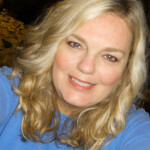 Learn more on their official website and be sure to follow on Facebook! 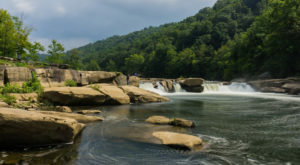 As a mere point of reference, Berdine’s is located 85 miles from both Wheeling and Morgantown, and 110 miles from Charleston. 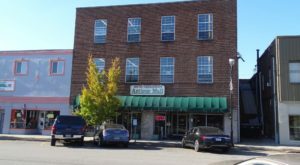 Love pairing history with shopping? 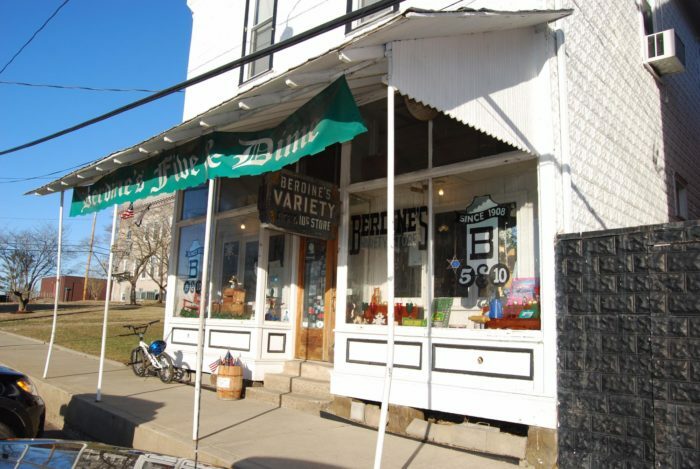 Keep reading here to learn where to find the oldest general store in West Virginia!